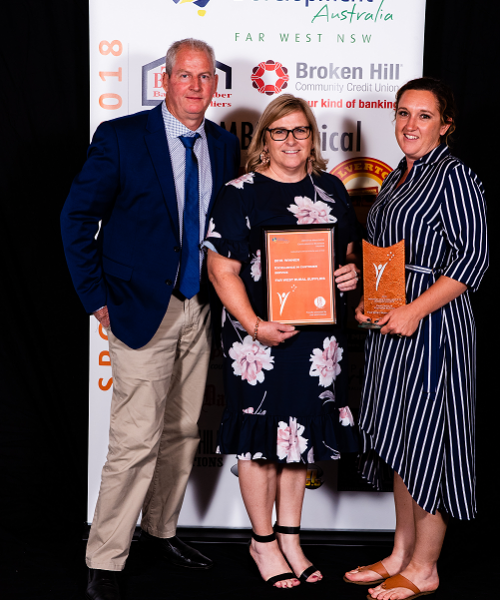 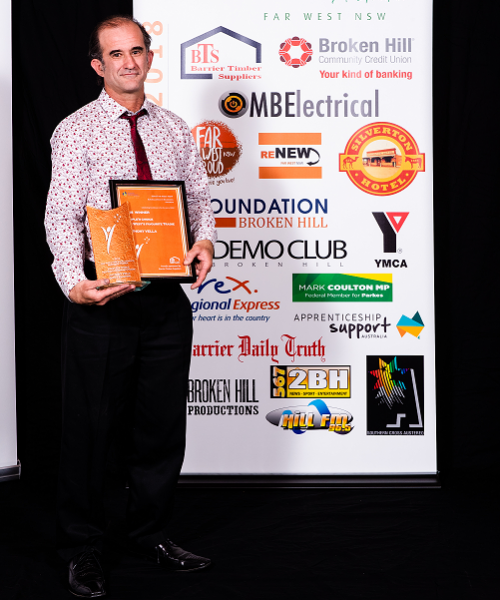 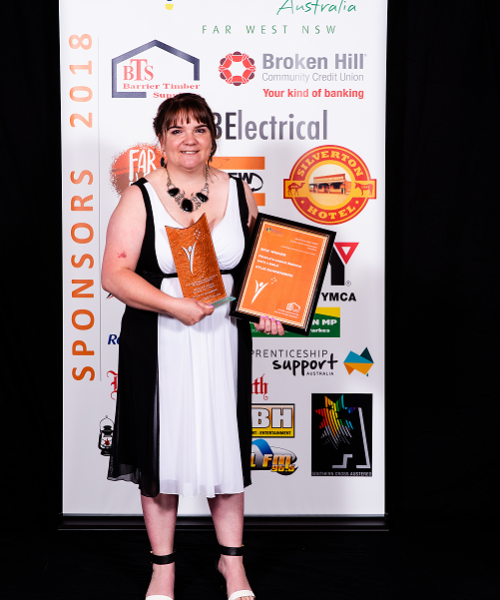 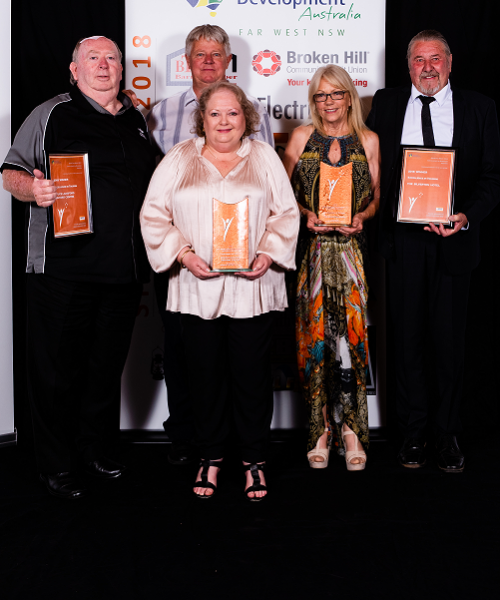 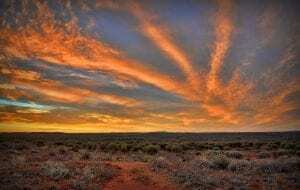 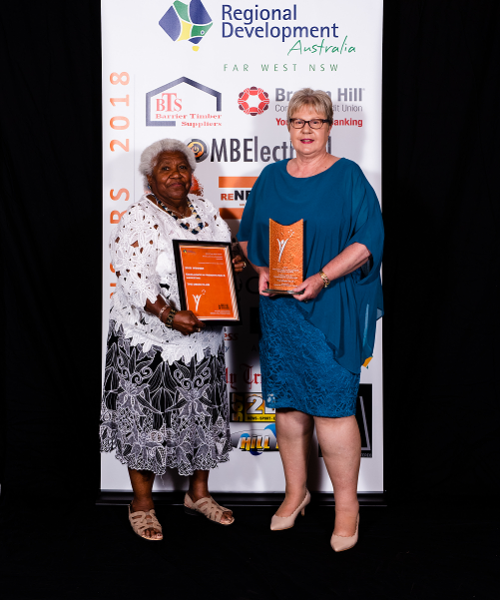 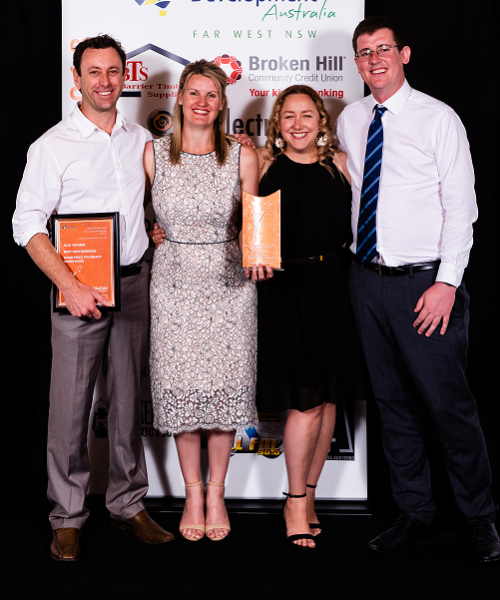 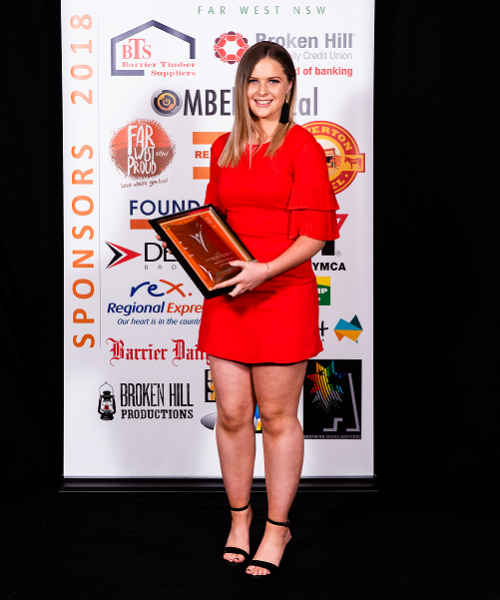 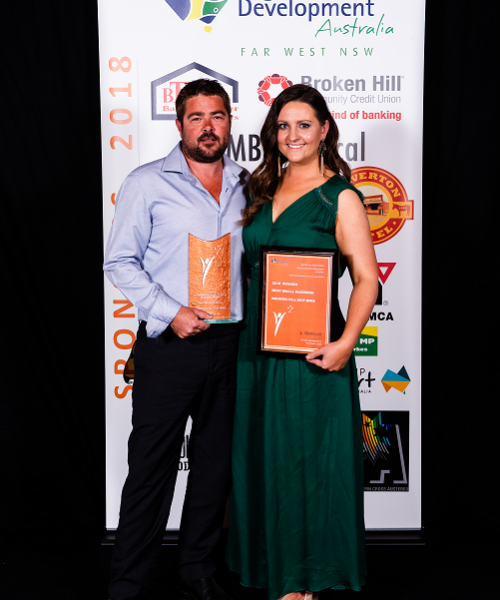 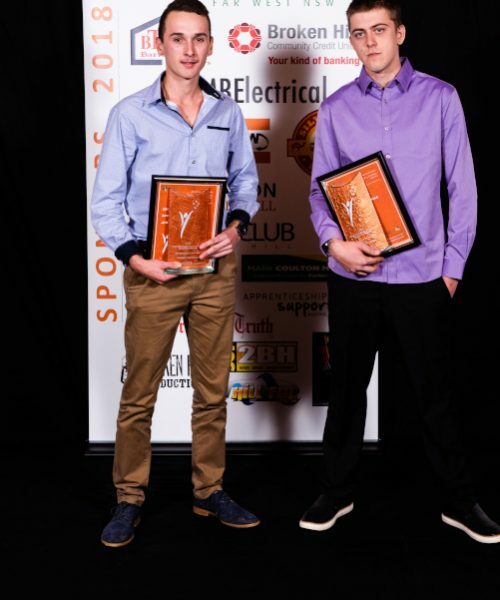 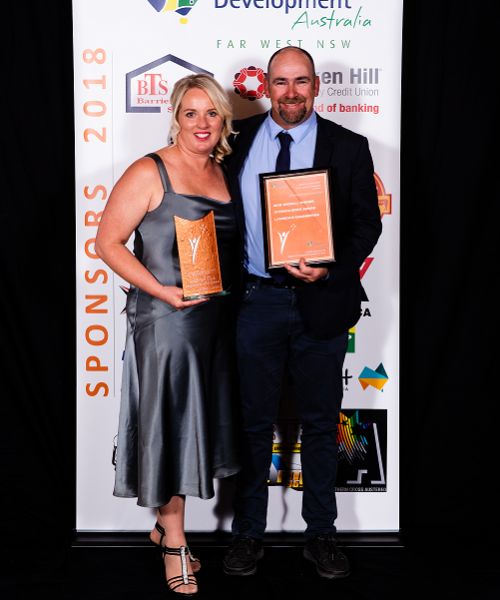 The Far West Excellence in Business Awards acknowledge outstanding local businesses, and their people, who go above and beyond, providing an exceptional customer experience. 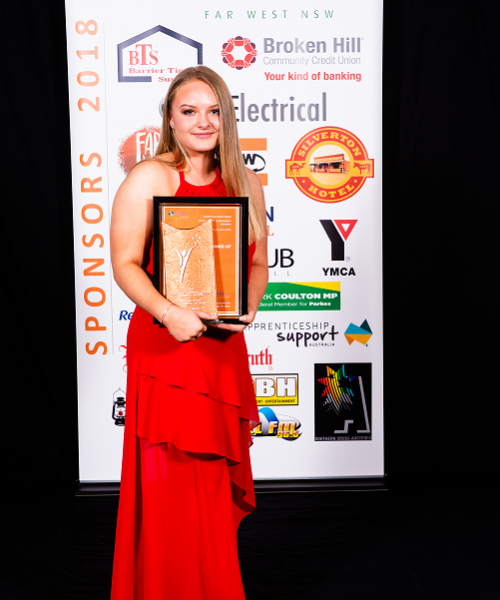 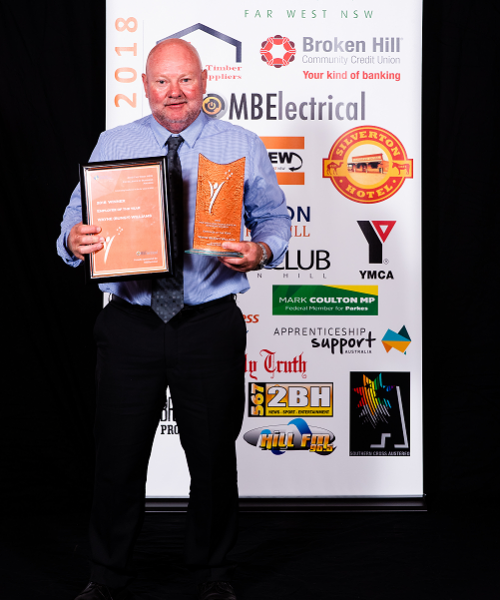 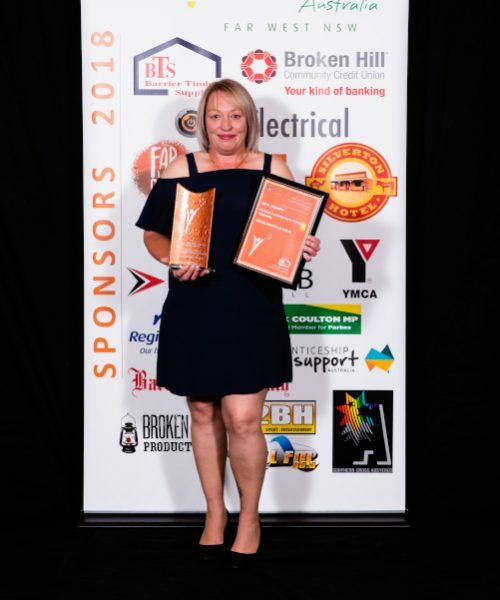 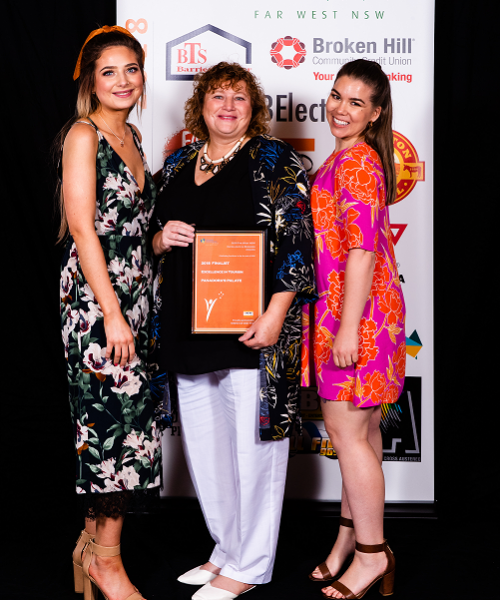 The Business Awards are conducted annually and provide an opportunity to honour the diversity, innovation, excellence and commitment of businesses throughout the Far West region. 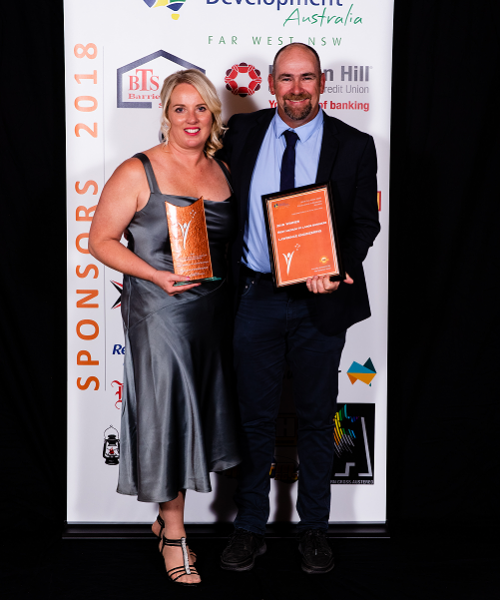 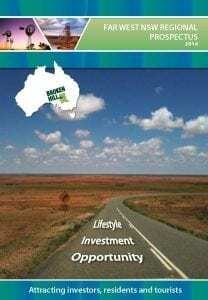 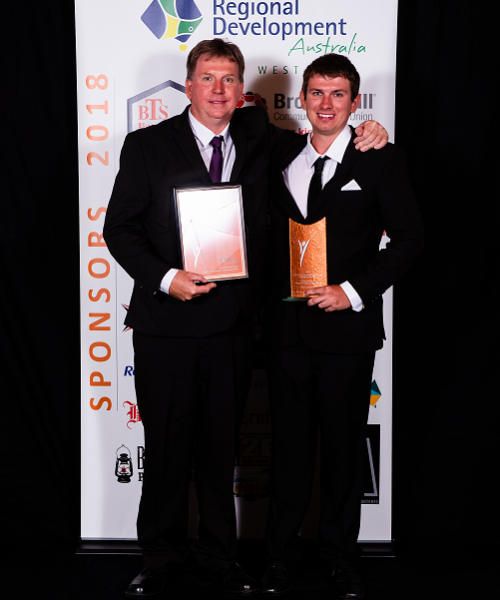 Visit the Far West Excellence in Business Awards website for more information.